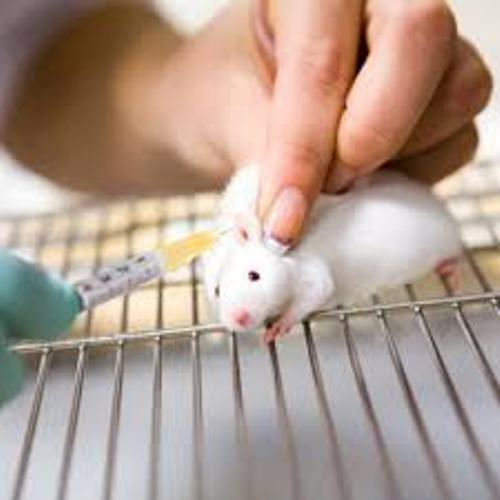 Here are Facts about Animal Testing for those who want to know more about the life of the animals. 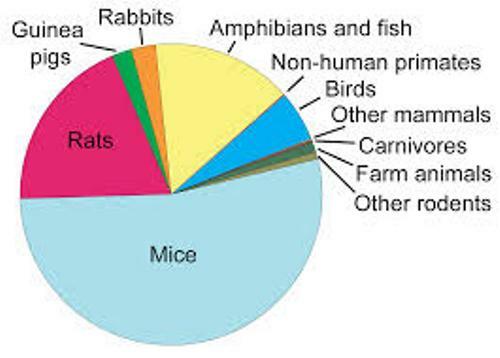 The most commons animals used for test include monkeys, rabbits and mice. 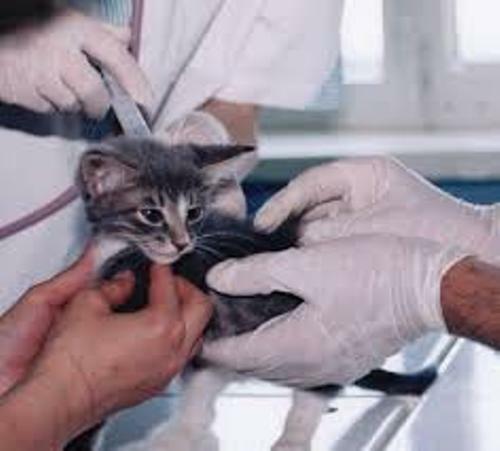 The report states that more than 100 million animals are poisoned, burned, crippled and abused in the laboratories in United States. Let’s find out the purpose of the animals tests. 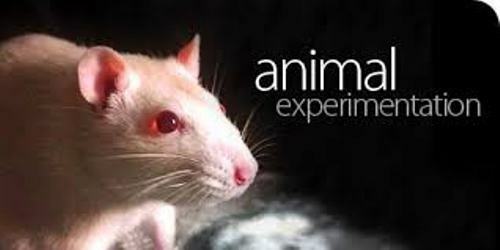 The scientists use the animals to test the cosmetics, pesticides, or even drugs. The top users of animal testing are the universities in United Kingdom. The record is followed by the private companies, charities and government. 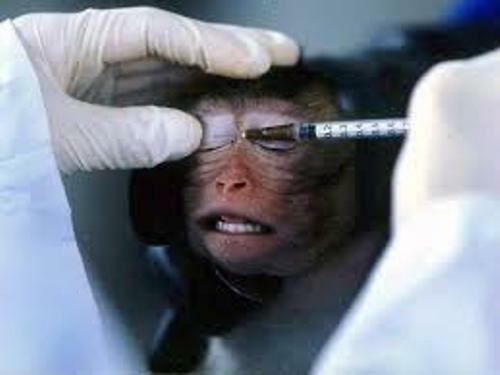 If you check out the record of animals testing in United Kingdom, primates and mammals are the less commonly used animals for experiment. Even though animal testing remains a controversial issue to discuss, the medical treatments that we receive today are the products of the animal testing. There is a difference about animals testing in China and Europe. The Europeans ban the new cosmetics tested on animals. In China, it is mandatory for the new cosmetics to be tested on animals. The laboratories often use amphibians, birds, rats, mice, and reptiles. The report states that 90 percent of animals tested in US labs are not included the official statistics. Do you know that there are at least 12,000 animals being tested and experimented to create a single pesticide? The skin and eye irritation tests are conducted on the rabbits, rats, mice and guinea pigs when the scientists want to have a cosmetic test. Sometimes the pregnant animals and their fetuses also become the subject of animal testing. The animal right activists are against the animal cruelty. Some of them supported the animal testing, while others hate it. Some people think that the usage of animals in testing and research is pointless. They believe that animals are very different from people. Actually it is not completely true since mammals for example share some similarities with human being. Do you have any opinion to share on facts about animal testing?